Cisco had a customer service portal that was difficult to use. 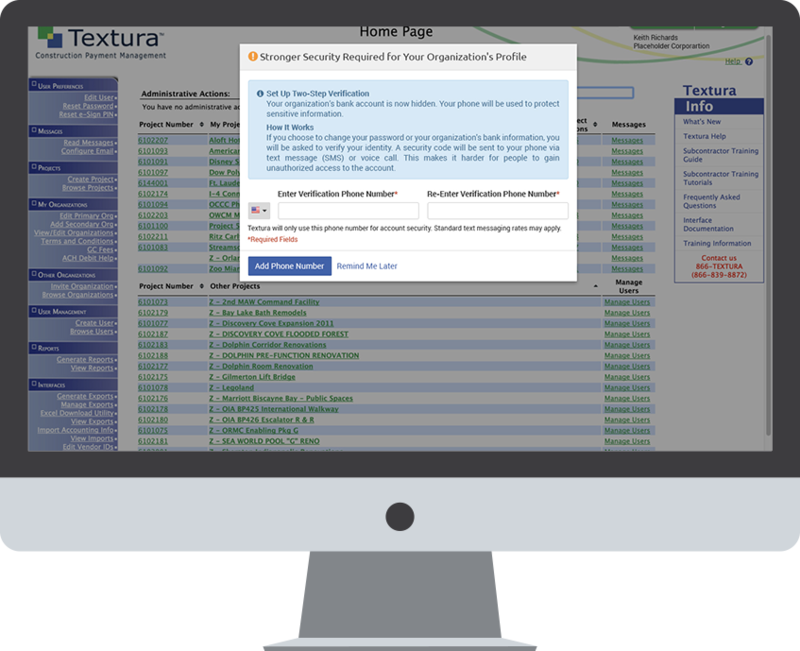 It was not clear how to create a support case and the selections were overwhelming to the users. It also generated a lot of extra work for the customer support agents who helped the users move their cases through the process. 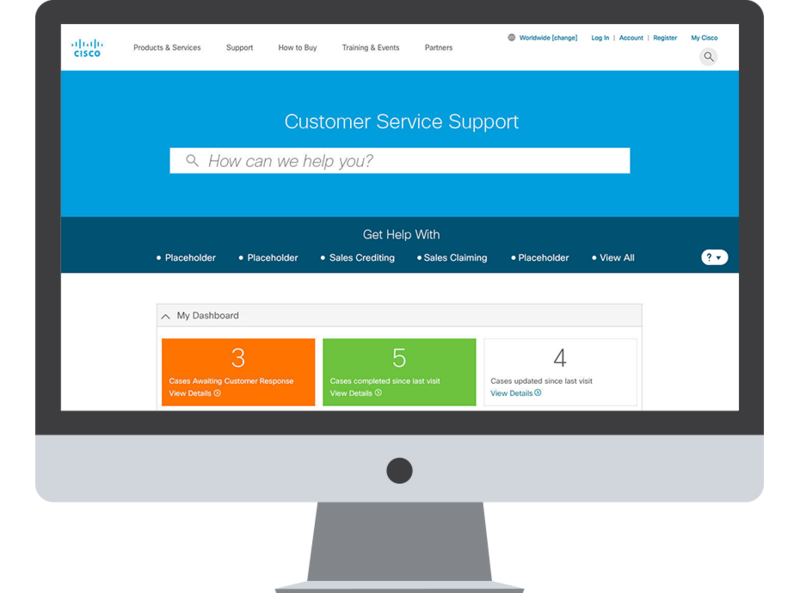 The goal of the project was to redesign the user flows in a way that made the case creation process more "self-service" while reducing the workload of the customer service agents. 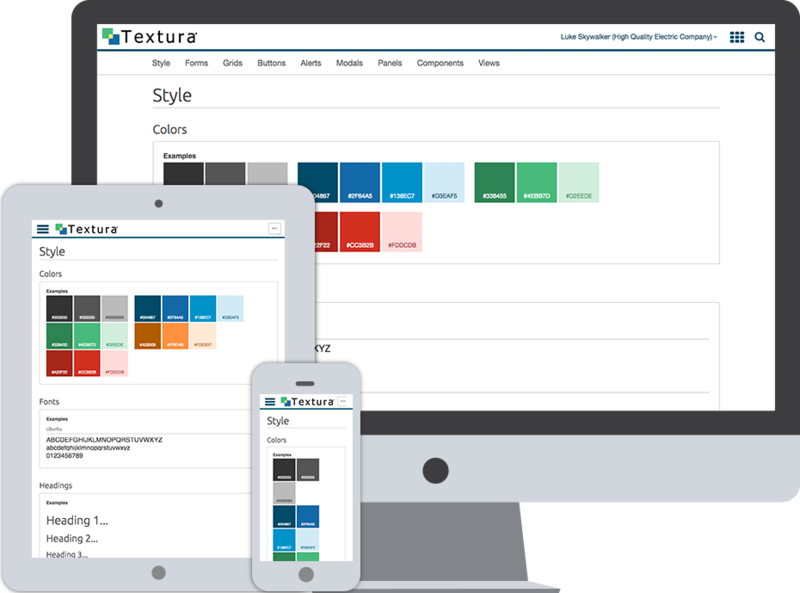 Textura was a construction software technology company. One of the ways they had grown so quickly was to buy companies with similar software. Unfortunately this has lead to an inconsistent experience when going between different applications. The goal was to create a new style guide for a consistent look and feel across all applications eventually creating a platform.